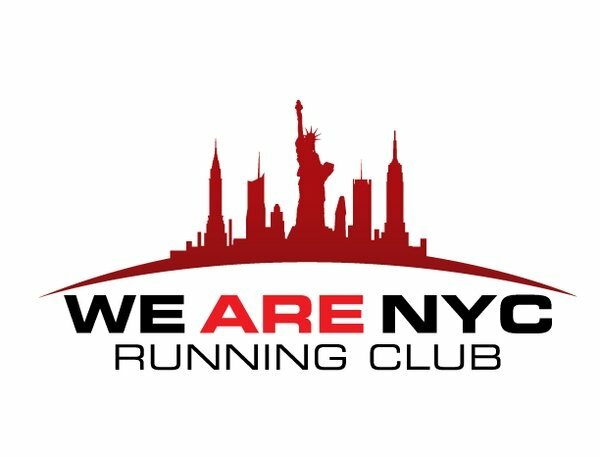 "We Are NYC Running Club" makes their first appearance in a Ragnar Relay! 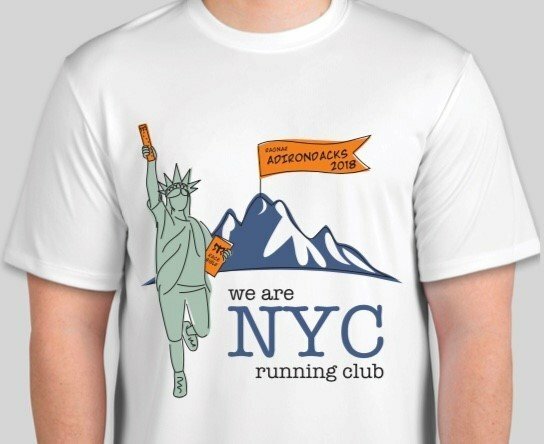 Our 12 runners will be wearing this special shirt when they run the inaugural race! While it will be worn during the race, members can purchase this too! Available as t-shirt, long sleeve t-shirt or tank top!